Save on a wide range of goods and services from many business partners. 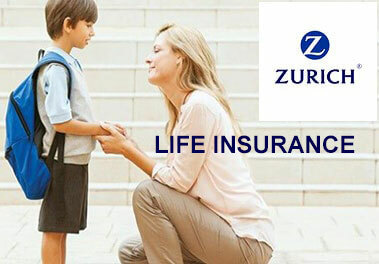 As a member of one of the world’s largest insurers, Zurich can give you real peace of mind with Ezicover products. 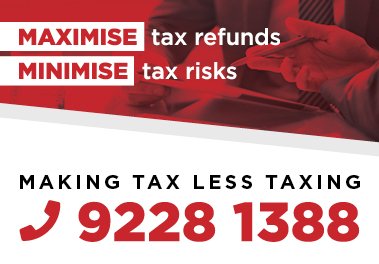 We aim to provide members with exceptional services at a great price. We use high-quality equipment and materials to produce great results. "Get the buying power of a local operator for big brands at lower prices!" 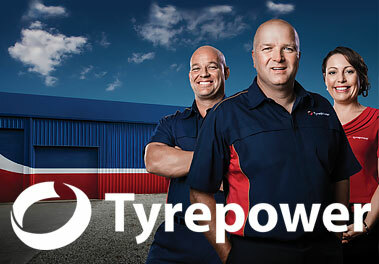 Purchase 2 new tyres and receive free fitting and rotation. 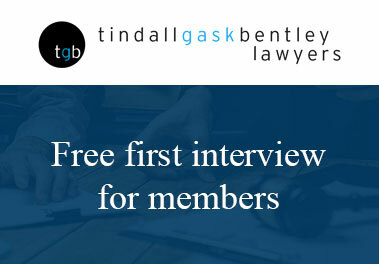 TGB Lawyers have partnered with ShopRite to offer members a free initial appointment*. Discounted health cover for members. Get an ongoing 10% corporate discount. 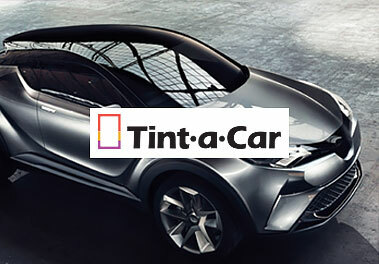 Tailored packages to suit your individual needs. 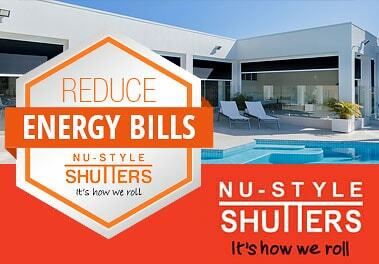 Relax in comfort and style by installing Nu Style Outdoor Roller Blinds on your home. It's how we roll. 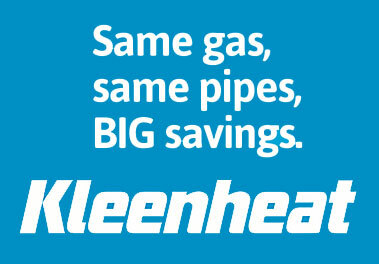 ShopRite members save big with Kleenheat! 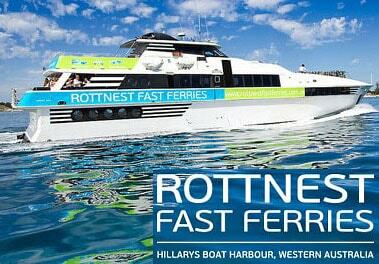 WA’s born and bred energy company with a track record for delivering genuine ongoing value to our home state. 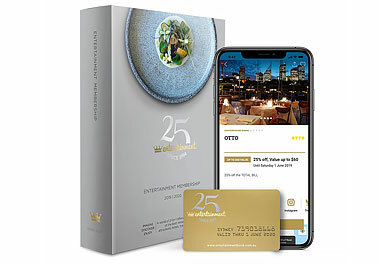 Discount for members. 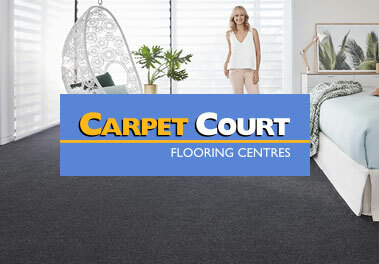 Discount is only available at Central Carpet Court, Balcatta. 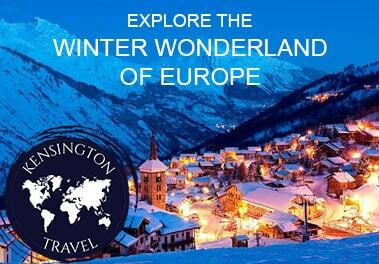 Kensington Travel is an independently owned and operated travel agency offering a wealth of knowledge and experience. Factory direct prices for members. 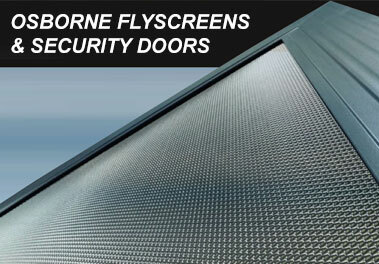 Security that compliments the appearance of your home. Security with a view. 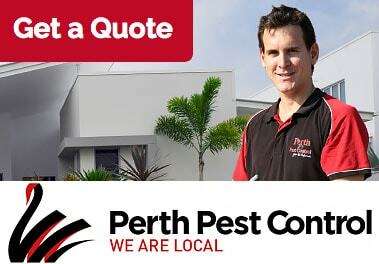 Our dedicated team will work to a high standard and give your matter the attention it deserves. 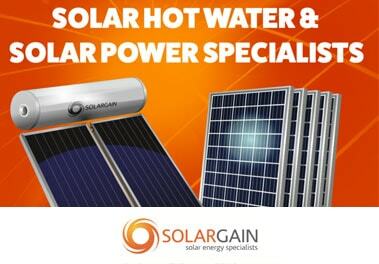 Solargain offers ShopRite members discounts on solar hot water and solar power systems. 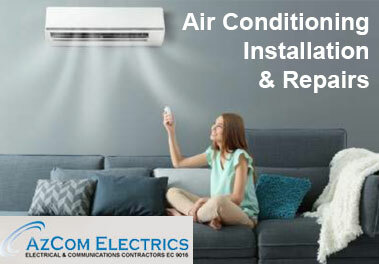 Your heating and cooling specialists, installation, repairs, service and maintenance. 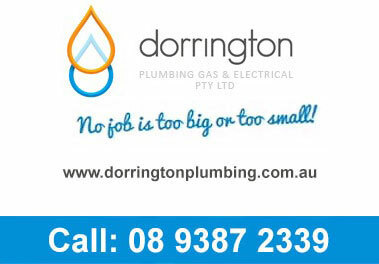 With 20 skilled plumbers, gas installers & electricians, 25 vehicles on the road, Members trust Dorrington. 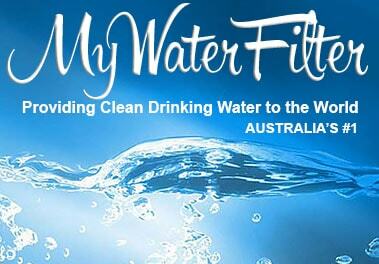 If you want fresh, clean, healthy water in your home, then contact us and we will provide you with the right solution. 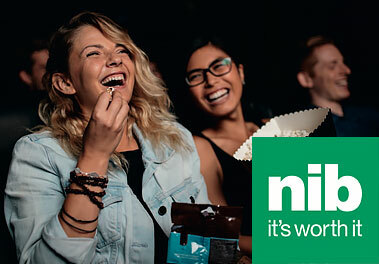 Members get a significant discount! 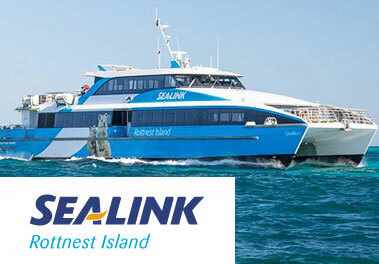 Members will need to login to make a booking and receive the discount. 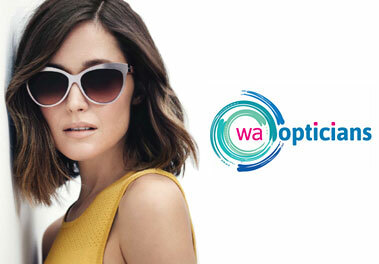 ShopRite members receive a great discount on selected Frames & Lenses. 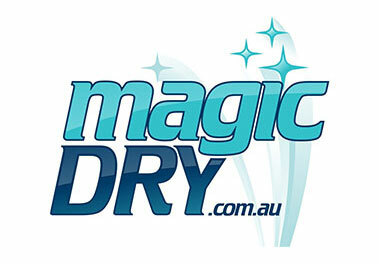 We are passionate about what we do and we are proud to offer members a discount on our products and service. 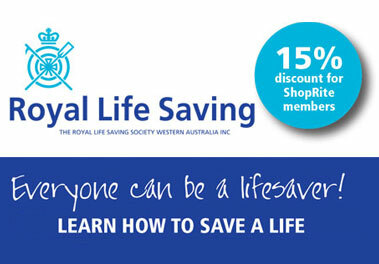 Members receive a great discount on First Aid training at Royal Life Saving Society WA this year*! Everyone can be a lifesaver. 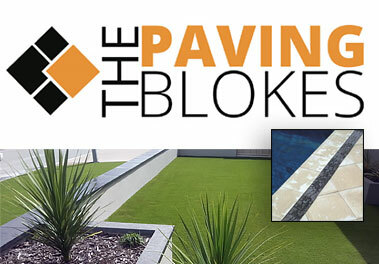 If you are looking for domestic or commercial paving we can help. We provide great discounts for members. We help members with home loans, personal loans, investment loans, refinance, property development lending and business & commercial lending. Members receive a free quotation and save a genuine saving on all services when presenting your membership card or app sign in. Present your Union/ShopRite membership card (with ShopRite information on the back) at reception, and you will be given a day pass. Monday to Saturday only. Get serious about your security, top quality brands and payment plans available. we will not be beaten on prices for members. 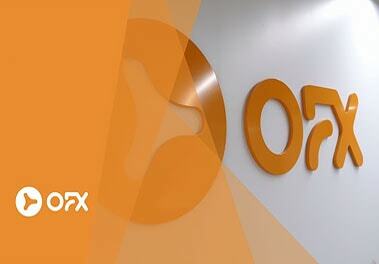 A simple way to send money overseas at better rates. No transaction fees for members. Using a Master Painter, you'll have complete peace of mind knowing that Your Master Painter is a fully-qualified, police cleared professional and has proven industry experience.